We are a professional organization made up of nurses and other healthcare providers from around the state of Wisconsin. We function in administrative, clinical, educational, and/or research roles in the management of individuals with gastrointestinal and other health issues requiring endoscopy. 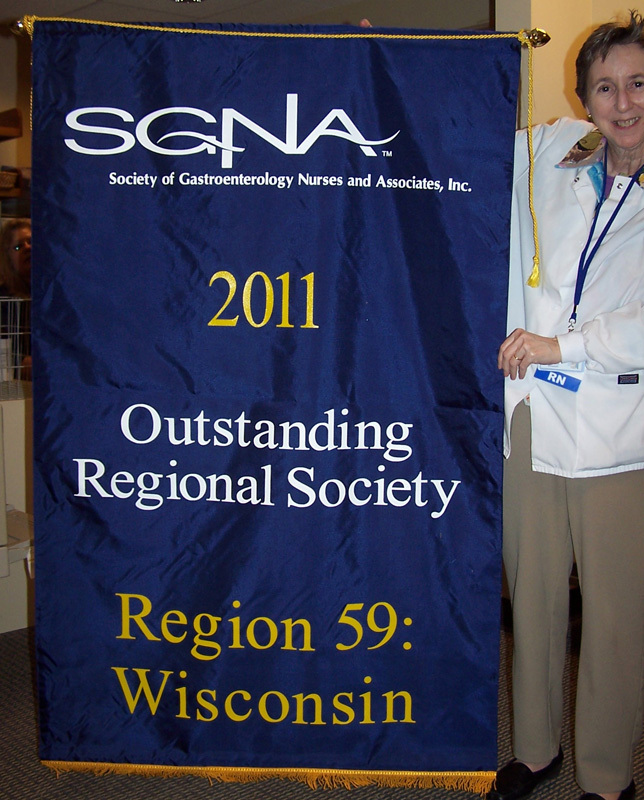 Our organization is a regional chapter of the national organization – SGNA – the Society of Gastroenterology Nurses and Associates. We originally were a part of a regional society that had members from Minnesota, Upper Michigan, and the Dakotas. In 1987 we formed our own chapter and became chartered. Our first president was Sharon Flesch. To maintain our charter, we offer a minimum of six educational hours each fiscal year. We publish a newsletter for our membership – WSGNA NEWS. It is emailed to our members and is posted on our website. Each year educational scholarships are awarded to our members. These include scholarships to regional and national courses/conferences. We also award several free memberships to SGNA/WSGNA.